The National Vaccine Injury Compensation Program (NVICP) was created in 1986 as a no-fault alternative to the traditional legal system for resolving vaccine injury petitions. 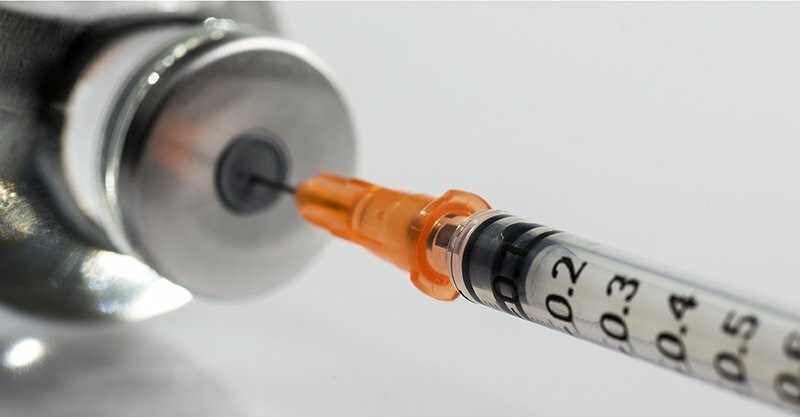 According to the US Health and Human Services, it was created after lawsuits against vaccine companies and health care providers threatened to cause vaccine shortages and reduce U.S. vaccination rates, which they believed could cause a resurgence of vaccine preventable diseases. Any individual, of any age, who received a covered vaccine and believes he or she was injured as a result, can file a petition. Parents, legal guardians and legal representatives can file on behalf of children, disabled adults, and individuals who are deceased. 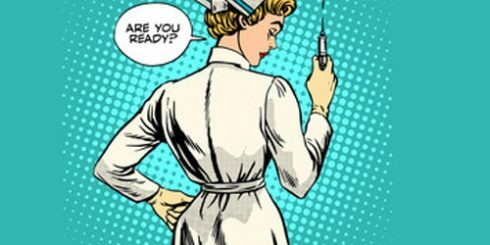 According to the vaccine-injured and their loved ones, the program has failed miserably as a litigious, broken system where the injured are up against a government vaccine program, government owned vaccine patents, government health officials who administer the program and government paid attorneys from the Department of Justice. There is no judge, no jury of your peers and no discovery. Claimants feel the system is set up for their claims to fail. Contrary to what the government and media would like us to believe, vaccine injury in this country is hardly rare. More than 30,000 “adverse events” are now reported annually to the official federal monitoring program for vaccine safety, with some 200,000 cases listed since 1990. Many experts, however, believe the injuries are underreported by a factor of ten because the system of collecting adverse events is not required by law. This means that up to two million Americans may have experienced an adverse event during that time. Thankfully, most events (roughly 85%) were considered mild (localized pain and swelling, low-grade fever, etc. ), but the rest were far more serious, including encephalopathy (brain damage), seizure disorders, chronic arthritis and neurodevelopmental disorders including, many parents argue, autistic regression. To put it another way, anywhere from 4,500 to perhaps 45,000 serious vaccine injuries occur every year in the United States. Many of the injured, most of them children were eligible to file for monetary damages from the National Vaccine Injury Compensation Program (NVICP), which some people incorrectly call “vaccine court.” “Vaccine Court” is not a Court of law. In vaccine Court there is no judge, no jury and the most basic rules of law do not apply. Sadly, a staggeringly few cases have actually received compensation despite the science backing their claim and their doctor’s/hospital’s medical reports clearly showing causation. This claims program could not be more broken. Despite Congress’s intentions, NVICP has produced inadequate vaccine safety, inadequate warnings about vaccine risks and insufficient compensation for the vaccine-injured. What follows is a description of the program, a list of critically needed reforms, and information on what parents need to know. Congress established the NVICP in 1986 to create a standardized national immunization program that indemnifies the medical/pharmaceutical industry from lawsuits, compensates those injured, and promotes safer vaccines. NVICP was seen as beneficial to increasing public trust in vaccines and honoring the social compact, much like our society looks after veterans because they fought to defend the collective good. Congress made it fundamentally clear that compensation must be swift, generous and awarded in a non-adversarial manner. In exchange, parents of vaccine-injured children (“petitioners”) must file in NVICP first, before suing in civil court. They petition against the Department of Health and Human Services (HHS), and not vaccine manufacturers. The government recognizes certain vaccine-induced outcomes, which appear on the “Vaccine Injury Table,” including death, anaphylaxis, chronic arthritis, seizure disorder, encephalopathy, vaccine-strain measles, vaccine-strain polio and paralytic polio. Injuries must manifest within hours or days, though some have a thirty-day window. If families meet the exacting requirements for a table injury, they have a presumption of compensation. For non-table injuries however, they must show causation based on a “preponderance of the evidence.” What’s more, petitioners have to file within three years of the first symptoms, an unfair rule that is contrary to the American court system and does not respect states’ rights of tolling for minors. Many people know of NVICP through its Omnibus Autism Proceeding, which took over eight years to litigate. More than 5,000 vaccine-autism claims were filed and the cases were “tested” under two theories: Mercury-induced autism and MMR vaccine-induced autism. Six test cases were heard. All of them lost. To date, HHS insists that no claims have been compensated for autism within the program. Level the Playing Field: The legal deck is stacked against petitioners from the start. Attorneys for HHS work for the Justice Department and have at their disposal all the money, power and access to experts that our Government can command. Special Masters who hear cases are DOJ employees. Meanwhile, petitioners are denied access to government data that would be provided under normal discovery rules in civil court. This must stop. 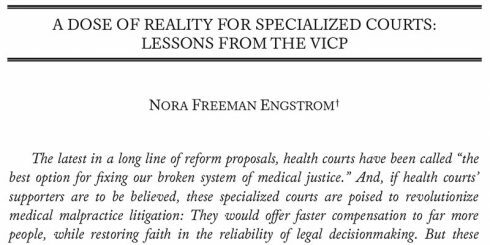 And though NVICP is required to cover “reasonable attorney’s fees and costs,” delayed and below-market reimbursements deter many of the most experienced lawyers and medical experts from participating. NVICP must increase fees for petitioners’ attorneys and speed up payments. And the program must stop using injury-award funds to finance studies that help keep many injuries “off-table.” Children’s Health Defense finds it reprehensible that NVICP money has financed one-sided studies used to turn away claims. Revitalize the Table: The law was written to cover the seven vaccines children received in 1986: polio, diphtheria, pertussis, tetanus, measles, mumps and rubella. But today the CDC calls for 70 doses of 16 vaccines, and nine new vaccines have been added to the childhood schedule since 1986, more than doubling the possibility of injury. Despite this, only one new table injury has been added: anaphylaxis within four hours of hepatitis B vaccine. On the contrary, in the early 1990s HHS eliminated most table injuries, despite the NVICP’s mission to provide a presumptive, no-fault administrative remedy. HHS removed “residual seizure disorder” from the table, for example, nullifying presumptive compensation for children with seizures immediately after the DPT vaccine. As a result, nearly all DPT seizure-disorder cases became off-table, requiring lengthy litigation with varying results. HHS also redefined “encephalopathy” to exclude most cases from on-table compensation. That’s why 90% of all NVICP claims must be hard-fought in litigation, and why three-quarters of all cases are dismissed. Children’s Health Defense believes that if an injury meets the preponderance of evidence that vaccines were implicated, then the injury must be added to the table immediately and NVICP must inform all claimants previously denied for the same or similar injury that their claim is now recognized as compensable. We also call for an advisory panel to periodically evaluate the injury table, constituted of 30% parents/vaccine injured. There must be fair and open hearings every two years into vaccine-neurodevelopmental disorder connections, in order to keep up with the science and hold the government to safety standards with the most recent data available. Eliminate Table-Injury Hearings: If the claimant’s medical evidence substantiates an injury that meets the requirements on the table of injuries, their petition must be approved without hearing, discovery or delay. This would make NVICP the true no-fault, non-adversarial program Congress intended in to be. 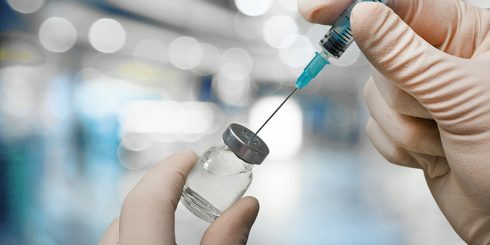 Increase Awards: Petitioners are entitled up to $250,000 in the event of a vaccine-related death and a maximum of $250,000 for pain and suffering. These caps have not changed since 1986. The death claim should be raised to $1,000,000 and the pain-and-suffering cap eliminated. NVICP must also begin paying without limitation medical, physical/occupational therapy, rehabilitation, medical monitoring, special diets, supplements, educational/tutorial therapy, and other expenses incurred from injury to death. The law likewise requires NVICP to compensate generously. But this is rarely the case. Why? Children’s Health Defense believes that HHS and DOJ view vaccine-injury compensation as undermining public trust in a universal vaccine program. The higher the awards, government officials worry, the greater the distrust. Increase Awareness: The law requires “reasonable efforts” to inform the public about the existence of the NVICP, but the total budget for publicity is just $10,000 a year, versus the $4 billion budget for federal vaccine promotion and development. NVICP has compensated fewer cases than the actual number of vaccine injury cases because of ignorance about vaccine injury, and about the compensation program. Children’s Health Defense demands far more funds, in the millions of dollars, for annual public-awareness campaigns on vaccine safety and vaccine-injury compensation. Provide Alternatives: For the vaccine-injured, NVICP is their only recourse. This must change. Cases dismissed for untimely statute-of-limitations filing must be allowed to proceed in civil court, and all petitioners should have an “opt-out” provision to sue in court after 240 days in NVICP with no final judgment. 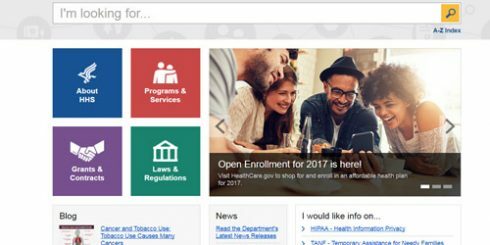 How to File: A complete set of rules is listed at the NVICP site. The good news is that most petitioners can begin by filing a “short-form” claim on their own, which doesn’t require a lawyer. If your case goes to trial, you can find an attorney to represent you. Evidence Needed: If you plan on filing a claim, begin gathering all your documentation now, including medical records, vaccine records, test results and even emails between you and your pediatrician. Anything you have to show that your child suffered an injury shortly after vaccination will help you with your case. What’s Covered: Depending on the type and degree of the injury, NVICP compensation can cover a wide range of products and services for the vaccine-injured, everything from physical therapy and occupational therapy to, yes, applied behavioral analysis (ABA) therapy (used almost exclusively to treat autism). Successful Cases: Recent cases have won substantial awards of millions of dollars over the lifetime of the individual. Many children with ASD have also won compensation, although the government refuses to admit paying for autism cases – even as it underwrites ABA therapy for the vaccine injured. Your best bet is if you can prove a table injury. But never mention the word “autism.” Many lawyers are catching on to this strategy, and children with ASD are being compensated for vaccine-induced encephalopathy and/or seizure disorders. The Health Resources & Services Administration just released new dollar figures reflecting payouts from the National Vaccine Injury Compensation Program. 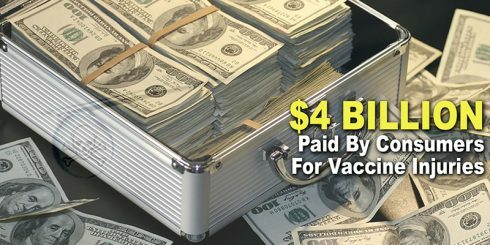 The payouts for vaccine injuries just went past the whopping $4 billion mark. Using the government’s own conclusion that only 1% of all vaccine injuries are reported, the $4 billion is just the tip of the iceberg. Despite assurances from CDC and our Federal agencies that all vaccines are safe, the payouts say otherwise. Vaccine injuries can and do happen—to previously healthy children and adults. 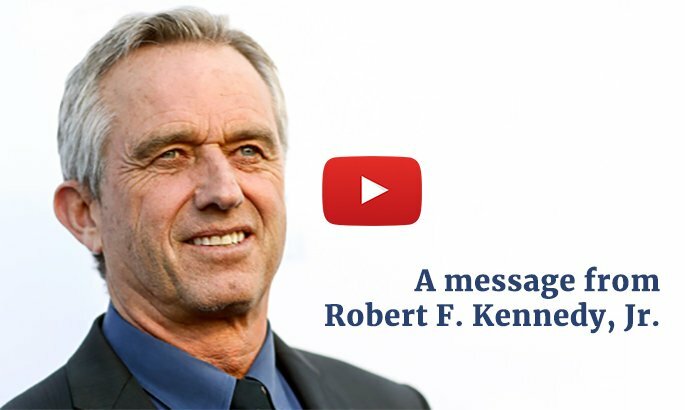 Consumers deserve to know the facts about the full range of vaccine risks. Is the Vaccine Injury Compensation Program (“VICP”) of the U.S. Court of Federal Claims a fair forum? This is not a trivial question as it is the only forum in which parents may bring claims for vaccine injury to their children. Victim Friendly National Childhood Vaccine Injury Compensation Act: You’ve Got to Be Kidding! Anyone who has yet to engage in practice governed by the National Childhood Vaccine Injury Compensation Act, a step required for all current vaccine injury and death claims as a condition precedent to litigation in a private forum, should proceed with great caution.